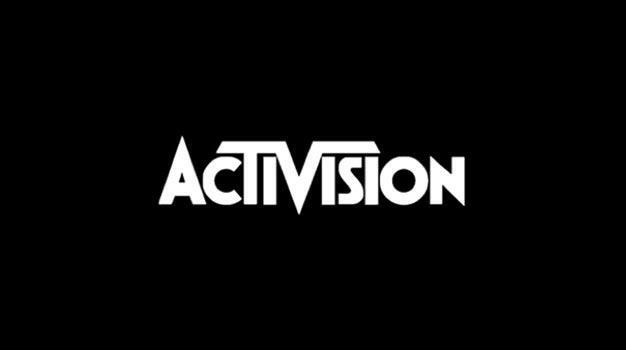 Like many delusional, highly paid executives with no tangible connection to the whims of the general public, Activision CEO Bobby Kotick is convinced that he knows exactly what gamers want. While a good portion of the gaming community continues to demand new, original IPs from major publishers like Activision, Kotick argues that gamers actually want the exact opposite: more sequels. On one hand, you can’t really fault Kotick for his views on the matter; sales have consistently shown that many of the highest-grossing titles each year are continuations of previously established franchises. To him, Activision is on the right track, claiming that “people are happy with existing franchises, provided you innovate within them.” He makes a valid point, as many series have experienced enormous success by constantly re-inventing themselves. Moreover, it makes perfect sense that sequels sell well, as the public obviously has a better idea of what to expect from a running franchise than a fresh IP. Then again, Activision, with a few exceptions, doesn’t exactly have a stellar track record in this department. We all know that big publishers, in general, have a knack for milking the market by mass-producing more and more iterations of their most popular titles, making marginal improvements and graphical tweaks each time. The real issue here is simple, however. It’s about taking risks, something which Activision, as well as many other major publishers, always seem to be very cautious about doing. From a business standpoint, this is perfectly understandable, but what would happen if all publishers were to adopt Kotick’s mindset? In a way, it doesn’t really matter. Fresh ideas are the bread and butter of every form of media, and videogames are certainly no exception. If endless sequels really are the future of gaming, then hopefully Kotick and Activision will put their money where their mouth is and show us some innovative game sequels in the coming months. I’m looking at you, Modern Warfare 2.